How to eat, sleep and dress like a Hollywood heavyweight. As awards season descends upon Tinseltown and the stakes for hobnobbery reach their annual peak, it’s not always what you know, but who you know that matters most. 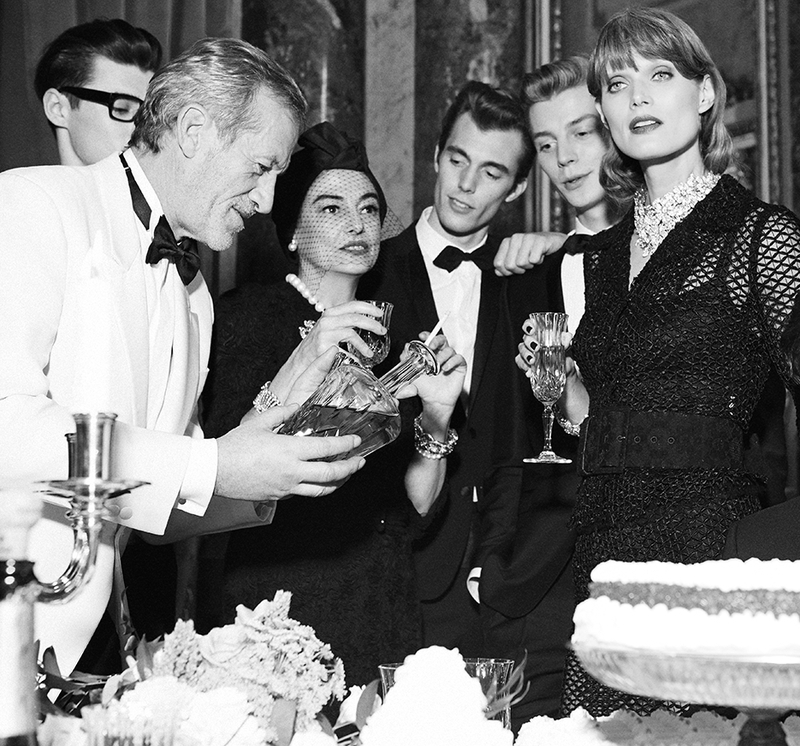 From the hotel and restaurant gatekeepers who help discern the riff from the raff to the boutique owners, stylists and tailors who've cornered the red carpet fashion market, these are the behind-the-scenes names you need on speed dial. With the most delicate touch, Effrey’s Custom Cleaners is the preferred destination for designer dry cleaning. Using the GreenEarth process for the highest quality care, Effrey’s specializes in the high-end, responsible for Tom Ford tuxs, Armani gowns and even tending to Lanvin’s intricate draping. Specializing in all fabrics, including beading, Effrey’s is an important stop on the circuit. 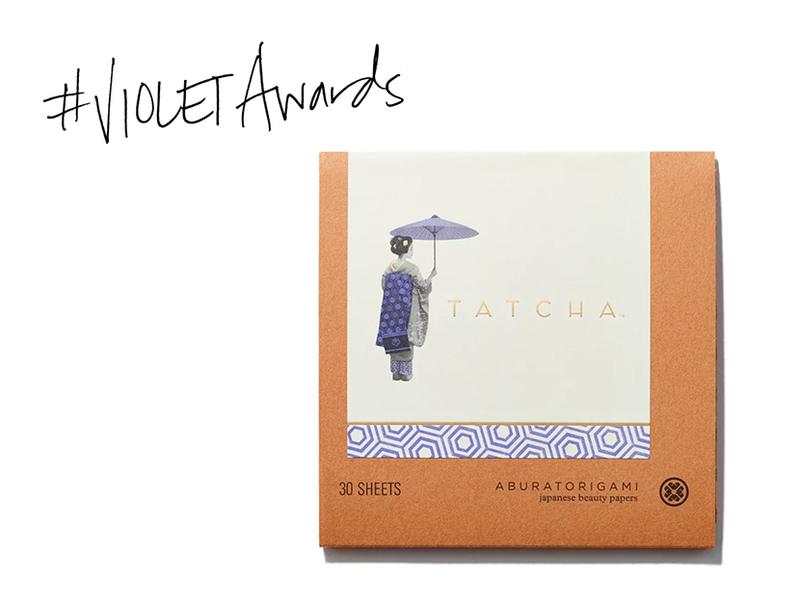 Editorial Director Christina Han on what to expect from VIOLET GREY’s 2015 awards season coverage.